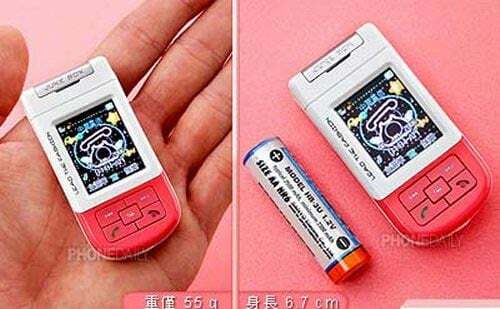 Check out this tiny camera mobile phone which measures just 2.64 inches in length, reported to be the World’s smallest camera mobile phone. 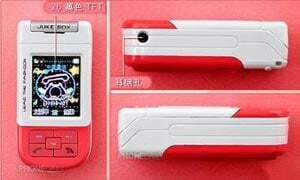 It also features a built in MP3 player and a 1.3 mega pixel camera. Unfortuneately it is only a dual band GSM 900 / 1800 MHZ mobile, so it won’t work in the US.